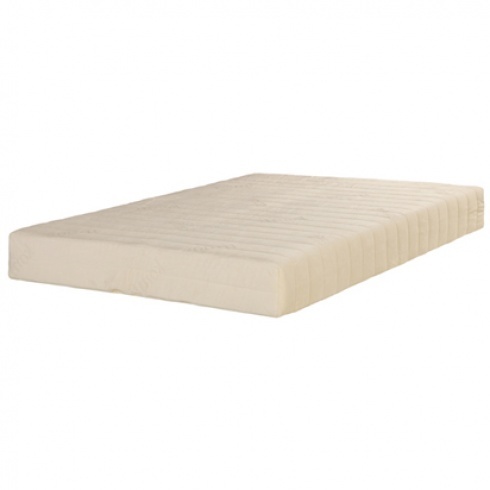 This mattress has a mixture of memory foam and individual foam encapsulated pocket spring base. This mattress will conform to the body shape of the user again and again to provide pressure relief and encourage improved blood circulation. Provides full anatomical and exoskeleton support, reducing pressure on vital points on the neck, shoulder, back, hips, legs and joints. And the memory foam material reacts to your body temperature softening and moulding to the exact contours of your body, giving you a feeling of weightlessness and complete comfort. 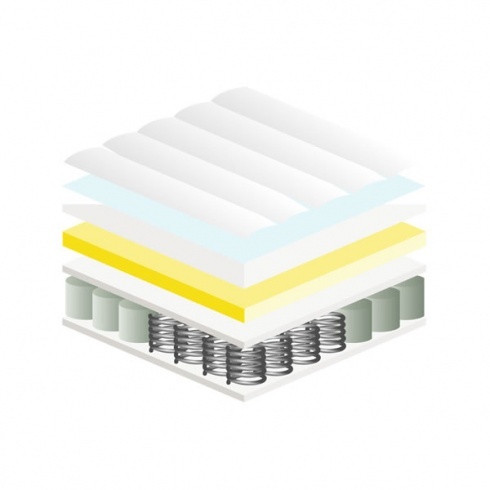 The Pocket-Adapt mattress combines memory foam and foam encapsulated pocket springs. The pocket sprung foam base and memory foam layer ensures ultimate pressure relief for a more restful sleep. In addition, the special fabric cover disperses heat and moisture away from the sleeper, leaving them undisturbed. The luxury cotton rich cover is the final ingredient for a superior mattress which ensures you have a wonderful nights sleep.